With a slight elevation, the Lark Valley Path follows the river Lark to the Cavenham Heath Nature Reserve. 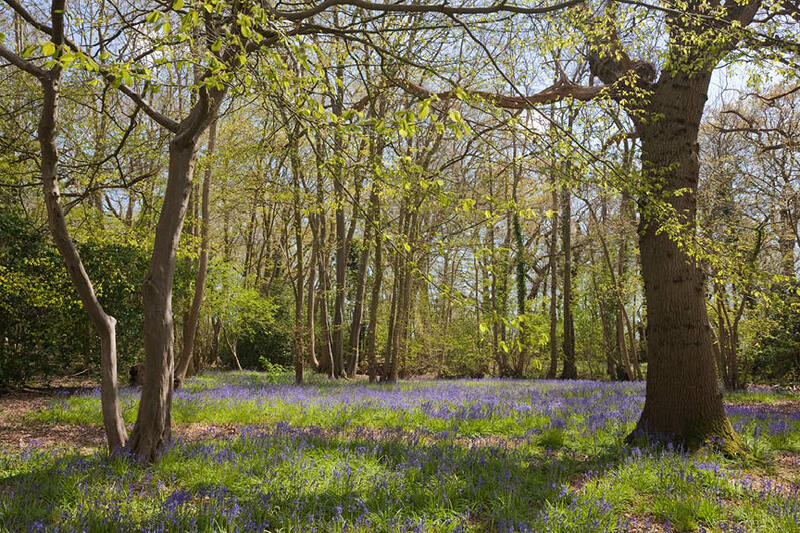 From there, the picturesque trail heads through Icklingham, West Stow Country Park, our local Anglo-Saxon Village and finally through Culford to Bury St Edmunds. From West Stow Pods, you can pick up the trail and follow it to either Mildenhall or Bury St Edmunds for a shorter trek. You can change your mind at any time by clicking the unsubscribe link in the footer of any email you receive from us, or by contacting us at info@weststowpods.co.uk. We will treat your information with respect. For more information about our privacy practices please visit our website. By clicking below, you agree that we may process your information in accordance with these terms.